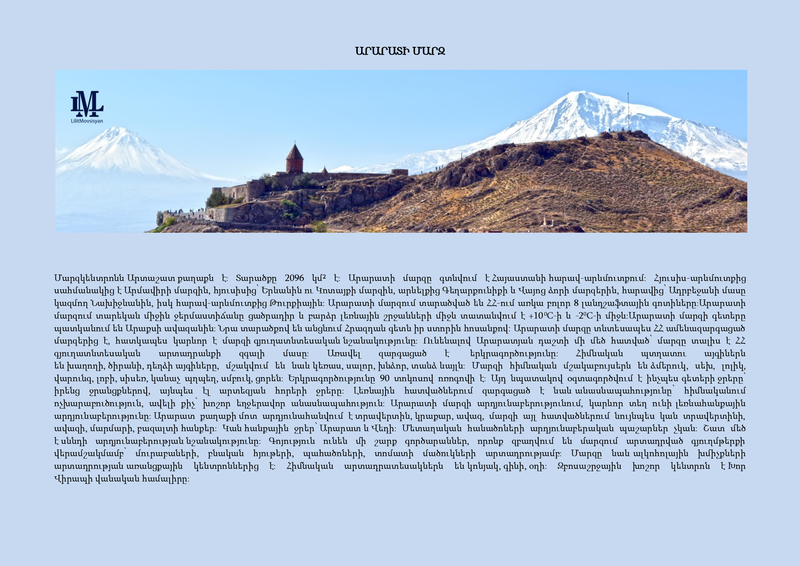 In early 1990s the settlement of the community was established as a wine factory adjacent township then quickly became as a community and after territorial administrative reform it became as a community unit in the Ararat region. From the regional Province center it is located on 9 km distance. Population is mainly consists of agricultural field breeders and growers and their successors. Community consists of 273 households and has elected leader. The major sector of the community specialization is agricultural economy; most of the gross harvest is plant and fruit breeding. Community is located 45 km south-east from the Artashat Cty. The community is placed on the left-side of Vedi River on the Shaghap tributary valley. Shaghap has by its location has natural favorable condition for irrigation from Vedi River and for organizing organic agricultural production. The population is engaged in animal, feed, fruit, vegetable crops and cereals breeding. Community is located 9 km south-east from the Ararat city and on 22 km distance from Ararat province center. The Community is located on the eastern edge of the Ararat valley on 815 m from sea level. Based on climatic conditions this community is the first community that gives fruits to markets. Kalavan community is located in the Bareber river-board. It is located at 1600 meters above sea level and on 107 km distance form the province center. 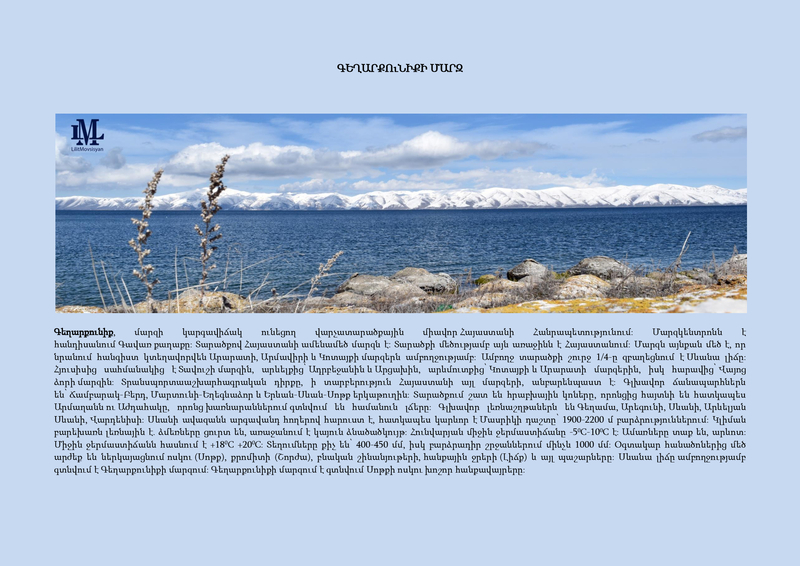 Kalavan has special natural condition which also has favorable impact from Sevan basin. Environmental condition ensures for organizing organic agricultural production. The population is engaged in animal, feed, vegetable crops and berries breeding. The community is from 1920 to 2050 m above sea level and is situated on 40 km distance from province center. Environmental condition ensures for organizing organic agricultural production. The population is engaged in animal, feed, cereals, potatoes, cabbage breeding. Agricultural activities are concentrated on animal and plant breeding and 277 farming households engaged in agricultural activities. This community has well developed seed breeding system. Distance from regional Province center is 123 km and the distance between center of Sisian City and the community is 19 km. The population is engaged in animal, feed, vegetable crops and cereals breeding.